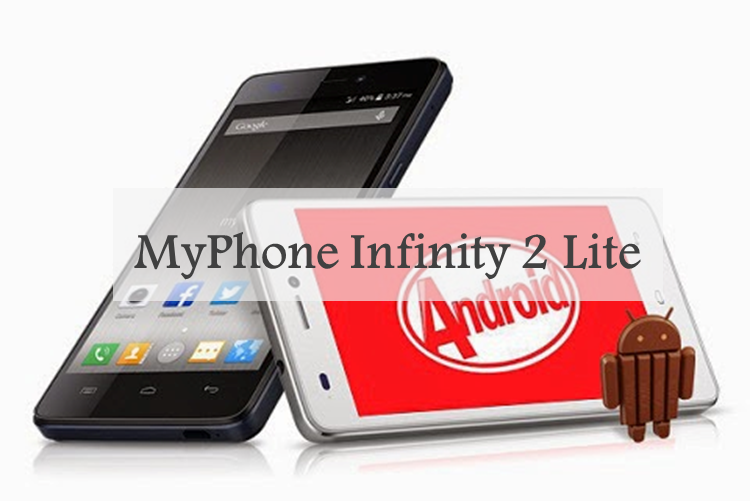 MyPhone Infinity 2 Lite is now available is selected local stores way before its official release. It packs a decent amount of hardware for a reasonable price. MyPhone Infinity 2 Lite looms for official release. The device has been spotted in several occasions over the internet and in local MyPhone stores. It packs a decent amount of hardware, and arguably one of the cheapest Infinity smartphones to date. The 5-inch HD display, octa-core CPU and the 2GB of RAM are the handset's marquee features. Aside from the fact that it is placed in the mid-range department, the device comes along with a reasonable price tag. The MyPhone Infinity 2 Lite's rear camera will be of 13-megapixel affair while its front camera will have a 5-megapixel sensor. The only deal breaker here is the fact that the device is only limited to 3G connectivity. The handset's hardware will be powered by a 2,800 mAh non-removable battery.